Most budgeting apps fail because they require so much work. Users eventually tire of them. At Swish, habit formation is the pièce de résistance of our user experience. We help users build a 30-second daily habit, where they check in on their spending for the month and make sure they’re still on track to hit their savings goals. This habit can be transformative. Instead of pinching every little penny, users actually feel in control. They spend less on the things that don’t make them happy, and more on the things that do. But these fledgling habits are incredibly fragile. Generally speaking, it’s really difficult to change behavior. People don’t want to use your dumb new app. They don’t care about the blood and sweat you put into building it. They don’t want to change. However, this situation presents an opportunity. If your app can cut through the noise and help users create and maintain a new habit, the world is your oyster. But users need a push to make it happen, and Iterable is central to the way that Swish onboards and retains users. It’s a key pillar of the overall strategy we take to build bite-sized habits that change people’s lives. In Nir Eyal’s fantastic book, Hooked: How to Build Habit-Forming Products, he breaks down habit formation into four key steps. Regardless of the behavior in question, habits always begin with a trigger. When it’s time for bed, you brush your teeth. When your phone buzzes, you look at it. 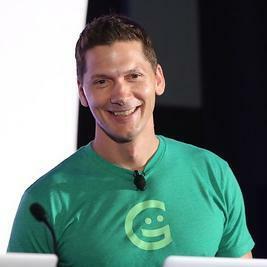 As a product company, your goal is to tie an external trigger—a push notification, SMS, email, or anything else that reminds the customer to use your product—with an internal trigger, something that the user really wants. Like most apps, our internal triggers center on hope and fear; the desire to save more money and the fear that you might be overspending are incredibly powerful motivators. But making sure your external triggers deliver consistently, on time, and in the right context for your users is key. If a user misses a daily alert, they may never come back. When we released the alpha version of Swish, we started with a simple daily email reminder sent directly from our app via Amazon SES. The users who received those reminders in their inboxes loved them. But even opt-in transactional emails can find their way to the promotions tab. Email open rates have dropped year after year, regardless of industry. Our open and click-through rates were better than most, but they still weren’t good enough for our needs. 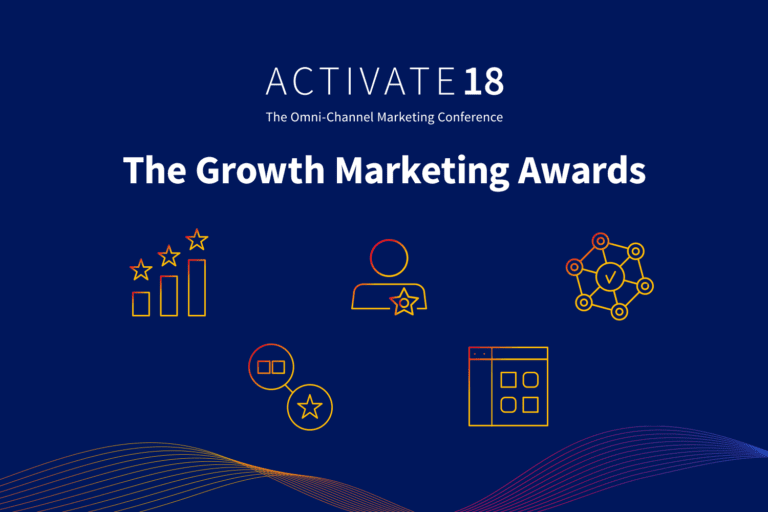 We knew we needed to take an omni-channel approach to our user retention, and Iterable let us get up and running quickly. We implemented Iterable in under a week, and we haven’t looked back. Today we can’t imagine using anything else. 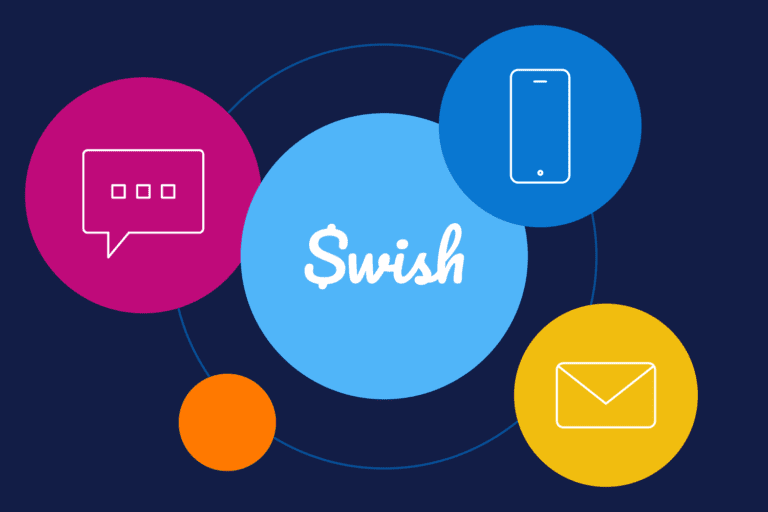 When users join Swish, they can opt-in for reminders by push notification, SMS, or email. Iterable’s Workflow Studio lets us trigger messages based on users’ actual spending behavior and personalize them based on a complex and ever-changing set of rules. We A/B test every message we send through Iterable, continually evolving our messaging and improving our performance as a result. Iterations take minutes, rather than days, and designers can make changes without help from engineering. Using one platform to build this rapid feedback loop lets us focus on helping people save more money rather than wrestling with multiple integrations. Security is also paramount at Swish. Equifax’s data breach, merchant credit card hacks, and IRS tax return scams loom large in people’s minds. If they don’t trust that their information is secure, they won’t link their bank accounts. At Swish, we never store bank usernames or passwords. Instead, users grant Swish read-only access to their bank accounts. This means we can never transfer money, change bank account settings, or do anything else but read transactions and analyze trends for our users. We also vet third-party tools and providers to make sure their approach to security is on par with our own. This is a custom process we’ve honed over the past five years, and Iterable passed our security review with flying colors. Today, Iterable is tightly integrated into our workflow and our product. If we had tried to build this functionality ourselves or pieced it together from different vendors, it would have taken us months and it wouldn’t work nearly as well. In the future, we plan to send even more triggers to Iterable and test increasingly complex variations of message content, timing, and form factor. We’re especially excited about the possibility of using Iterable to send our power users direct mail as a surprise at certain milestones. We’ve already seen an amazing 350% increase in user engagement since we first started using Iterable, and we feel like we’ve only scratched the surface. 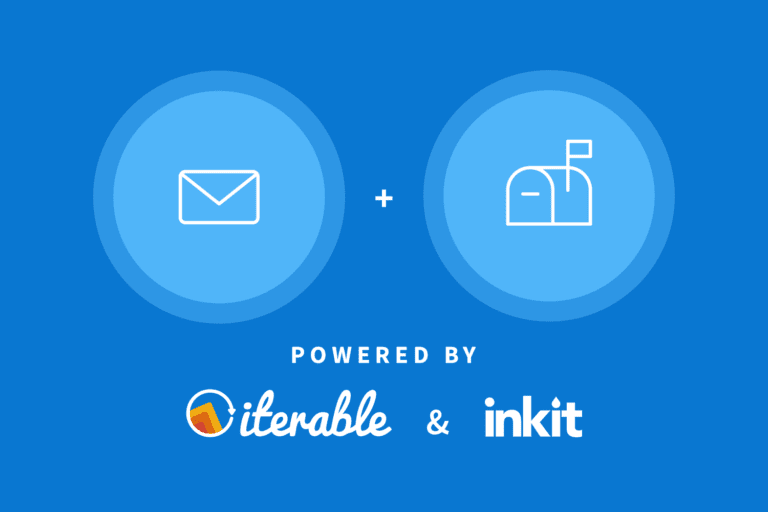 Iterable has been an amazing partner, and we can’t wait to see how much more they can help us push the envelope and grow our user base in the future.